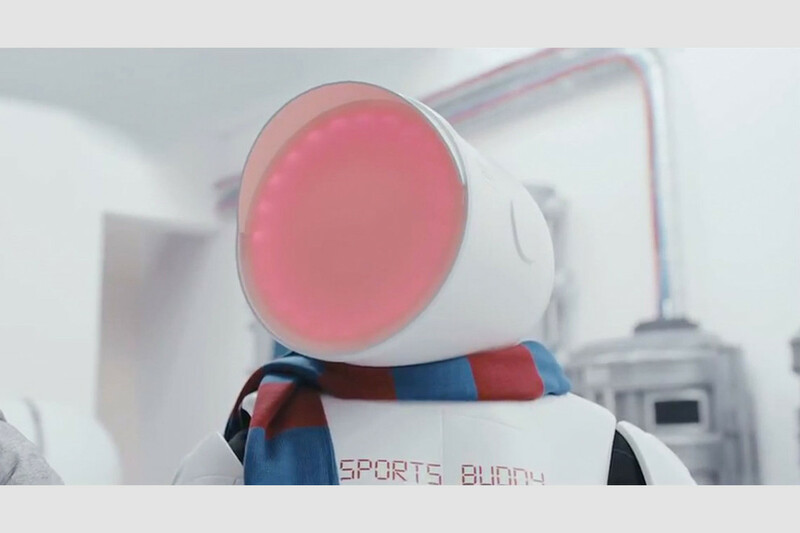 Sky Sports Invent it Like Beckham – Asylum Models & Effects Ltd.
With a limited time of 3 weeks, we produced a series of user experience gadgets for these inventive Sky Sports adverts. 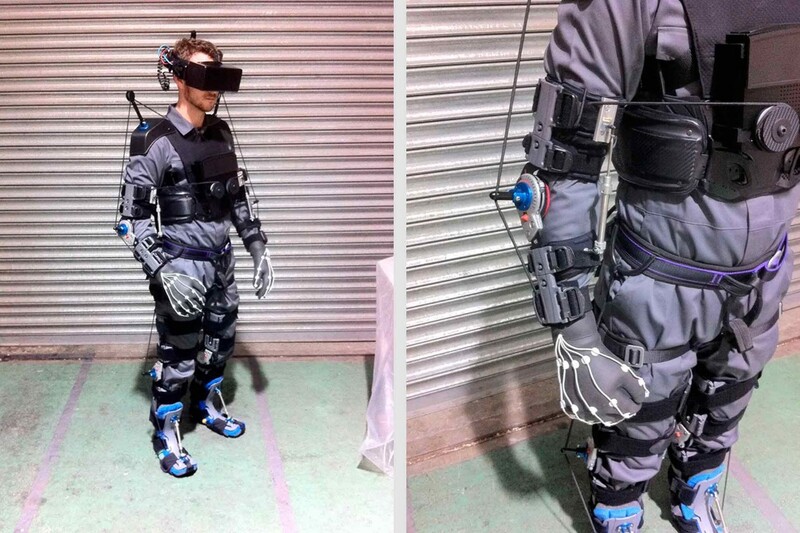 Feed Back Suit – A collection of devices that were attached all over the body, dressed with cabling to represent an extreme haptic feedback suit. 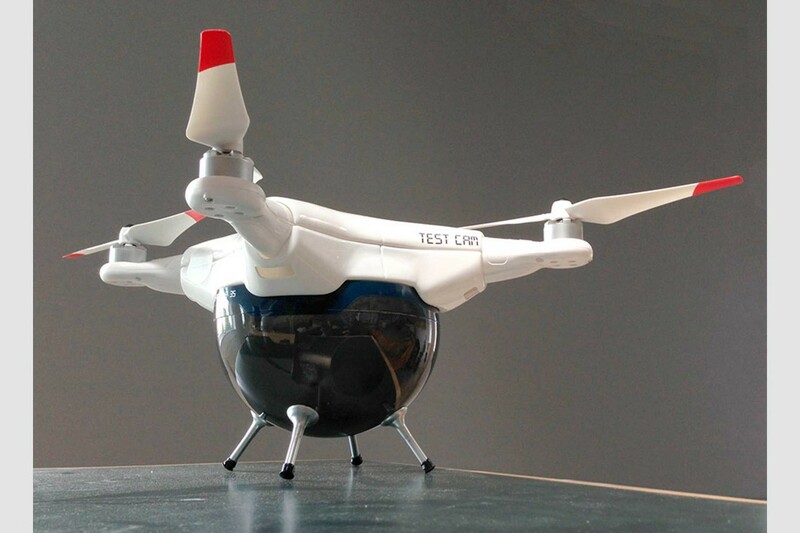 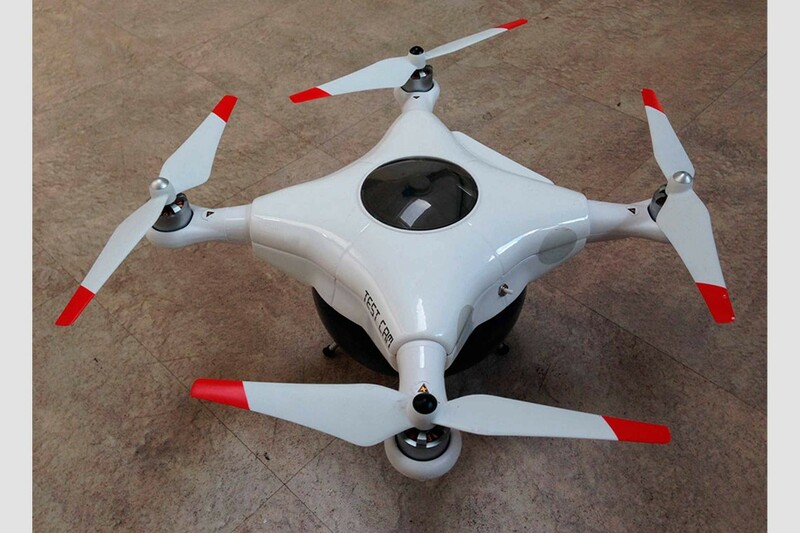 Sports Drones – Dressing up a miniature drone with a light weight prop camera with a tinted perspex dome for protection. 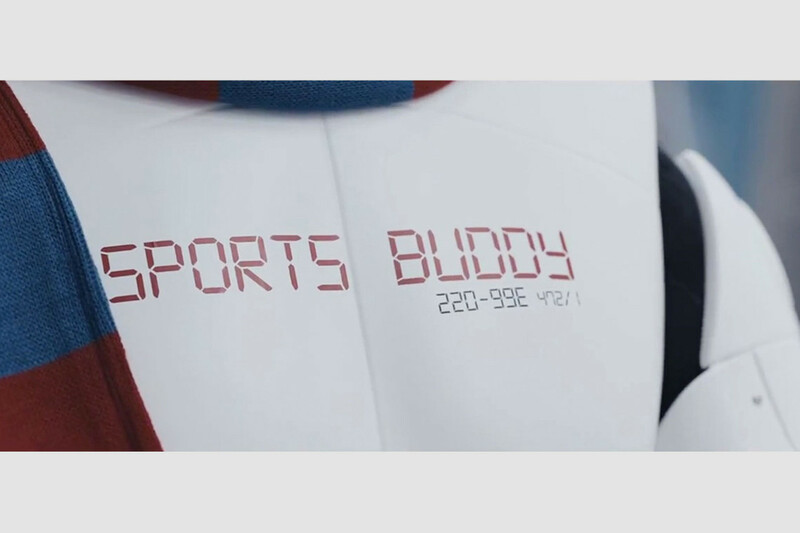 Sports Buddy Robot – A series of vac form plastic panels and additional dressing to create a robot suit. 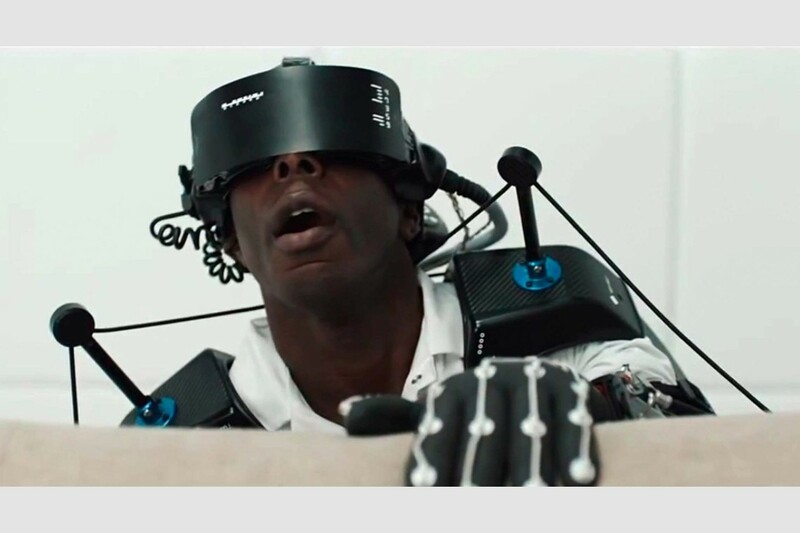 The helmet was fitted with a ring of LED lights, digitally controlled to change colour. 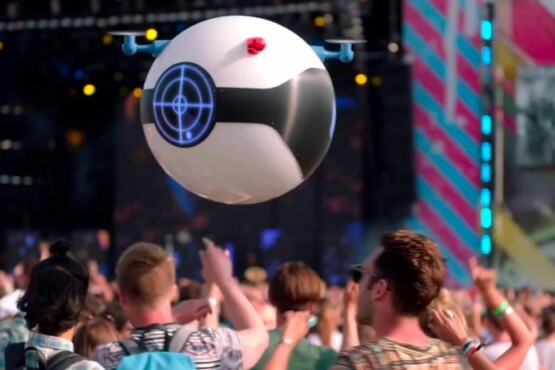 We fabricated 4 puppeteered spherical drones with LED lighting. 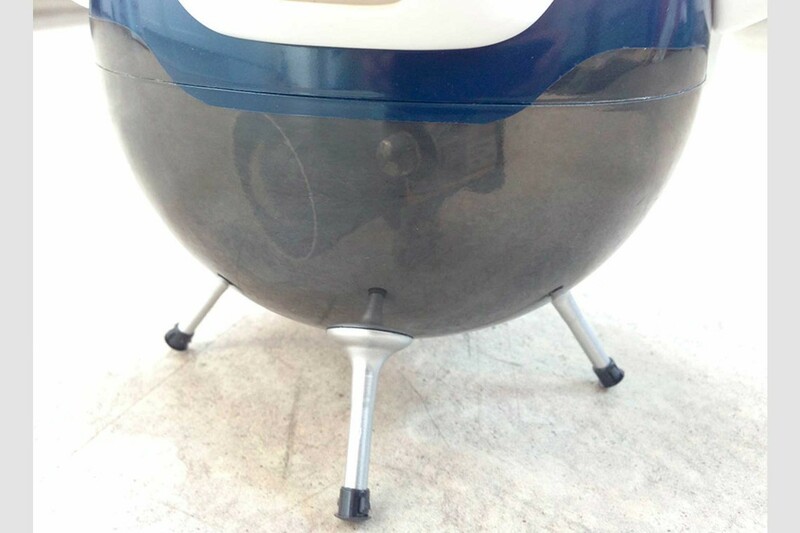 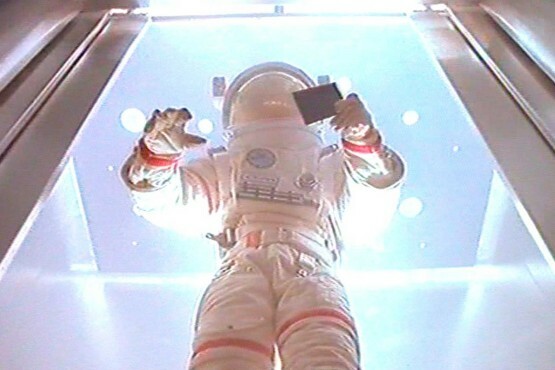 A complete astronaut space suit that Asylum fabricated has been used for a number of adverts.